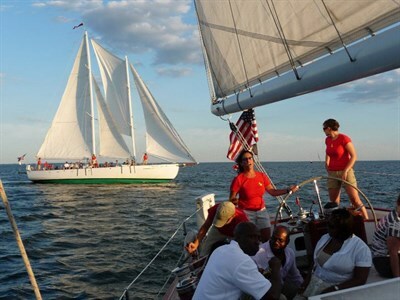 Two, 74ft schooners offer a real Chesapeake Bay sailing experience for public sails and private events. 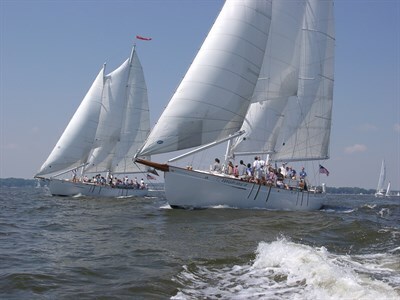 Buy a ticket or privately charter the entire boat. 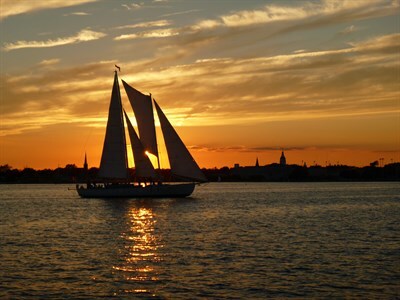 Raise the sails, steer the boat or just sit back and enjoy with a cold beverage. Apr. 15-Oct. 31: Daily, 10am-6:30pm. 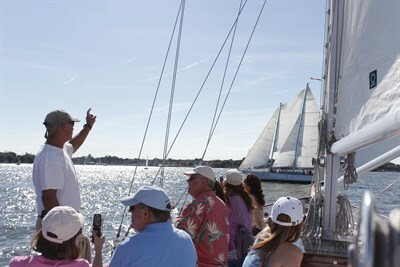 A wonderful experience aboard the Woodwind II! Beautiful day and great conditions. Godspeed!! 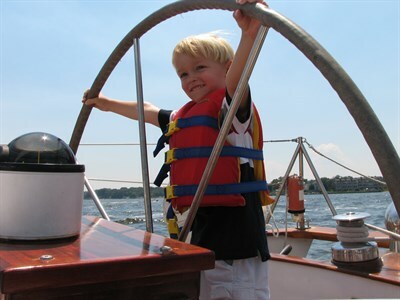 Captain Forrest and crew were terrific!